Great location. 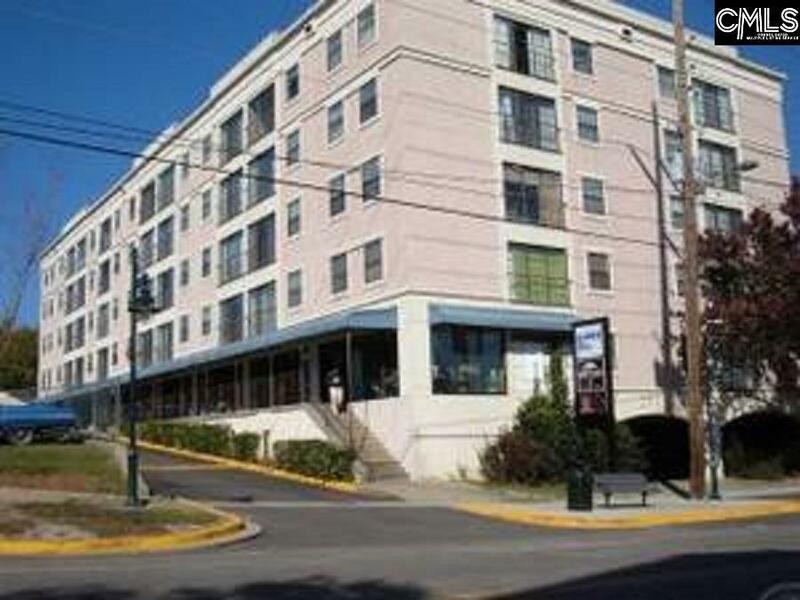 Perfect condo for Students or Faculty in a secured building with an assigned parking in parking garage. Walking distance to USC, shopping and dining. Washer/Dryer in unit. Water, sewer and trash included.